Have a Smartphone? Great. Take a snapshot of the QR code here and see where you go. Want to generate traffic to your business? 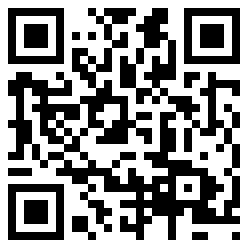 Use our quick QR Code generator. BETTER YET – Contact us immediately on how to best turn a QR Code into cash for your business! 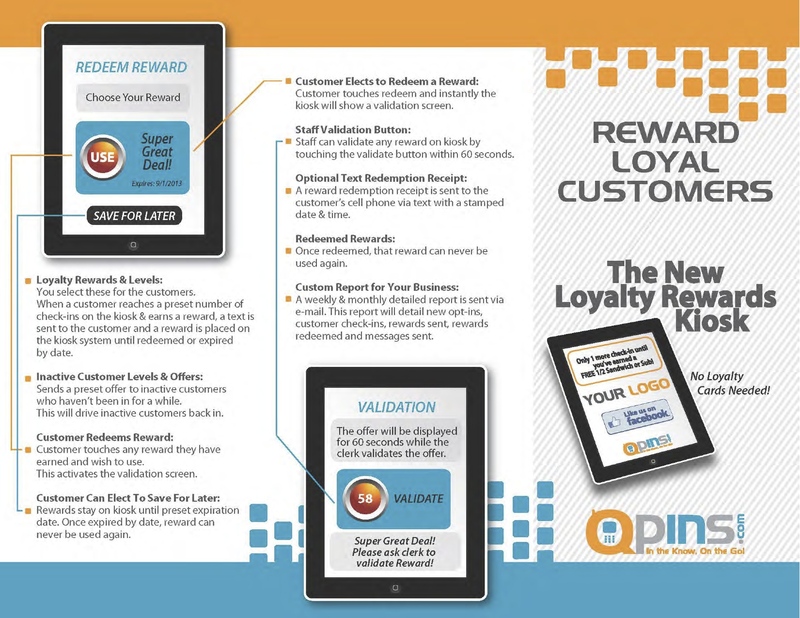 Is your business looking for a better way to communicate with your customers? 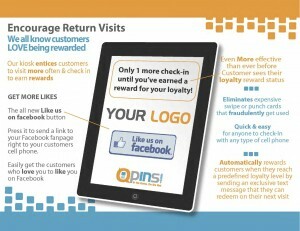 What about actually interacting with them, perhaps when they are at your competitor’s place of business? Creative Indoor Advertising offers businesses in the Boise, ID market an extremely cost effective method to do this an more! 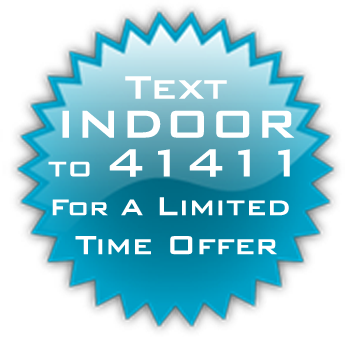 The text message advertising market is one of the fastest growing marketing mediums worldwide. It has unprecedented power and potential to reach its intended market with an immediate message or call to action. Through the use of “short codes” and associated “keywords” clients of Creative Indoor create opt-in databases. CIA provides it’s clients and partners with access to cutting edge technology and innovative ways to manage and market to their opt-in databases. IMAGINE: It’s a slow, Tuesday afternoon. 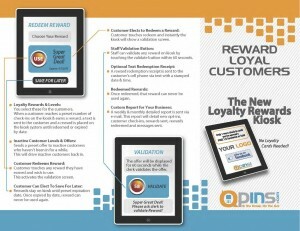 What can you do to attract customers? Send a quick text to your database with a “2-for-1 offer, valid today only – tell your friends” and watch as customers line up!